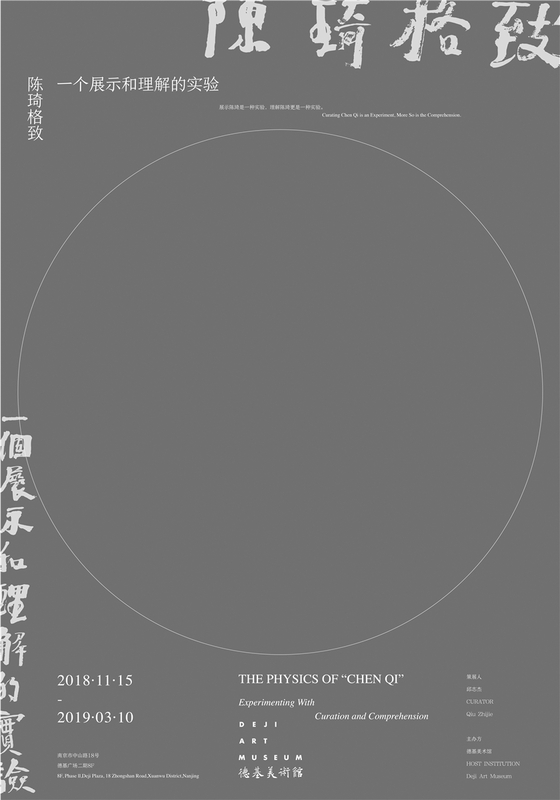 Deji Art Museum presents the exhibition The Physics of “Chen Qi” – Experimenting With Curation and Comprehension on November 15, 2018, the opening ceremony will take place at 14:00 on November 25. The exhibition will continue through March 10, 2019. 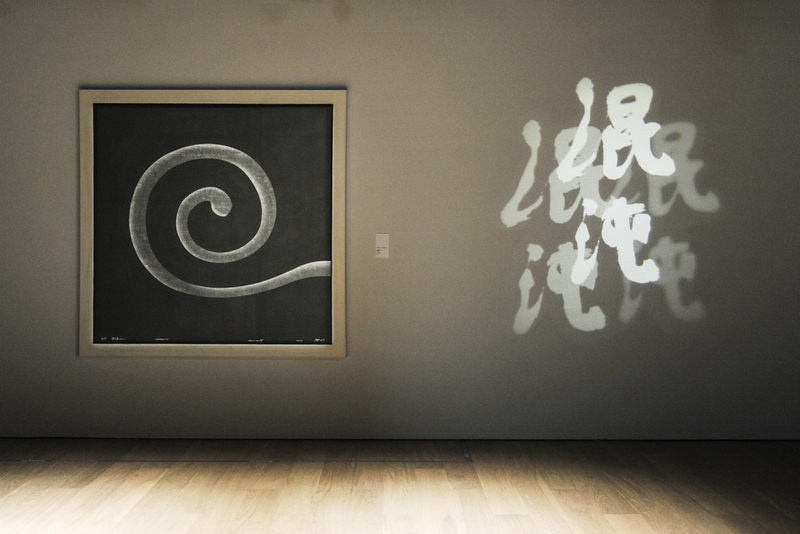 On the 8th floor, the four sections – “Treatise on Superfluous Things”, “Mind-Seal”, “Glistering Ripples” and “Wormholes” creates a public recognized image of Chen Qi. The works here are perfect in techniques, full of momentum. A monumentality permeates the space. 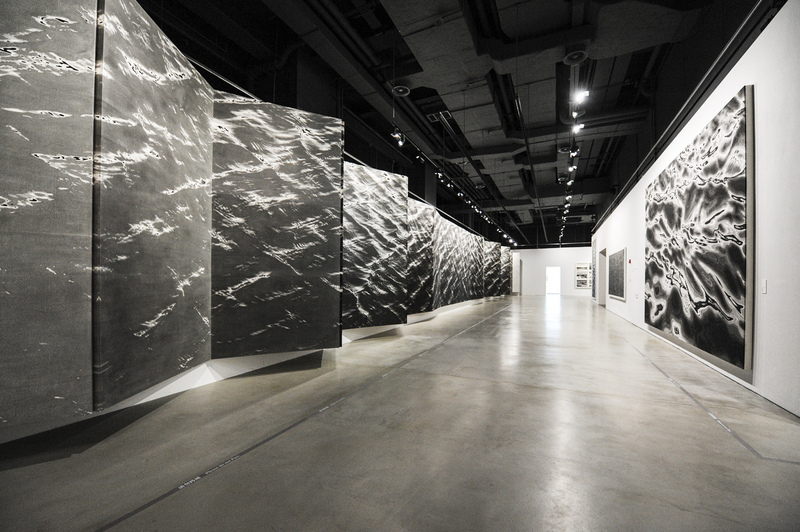 On the 28th Floor, the five sections – “Exposure”, “Loner”, “Landscape”, “Rumination”, and “Chaos” presents a true romantic and mad Chen Qi along with his exploration in his experiment. 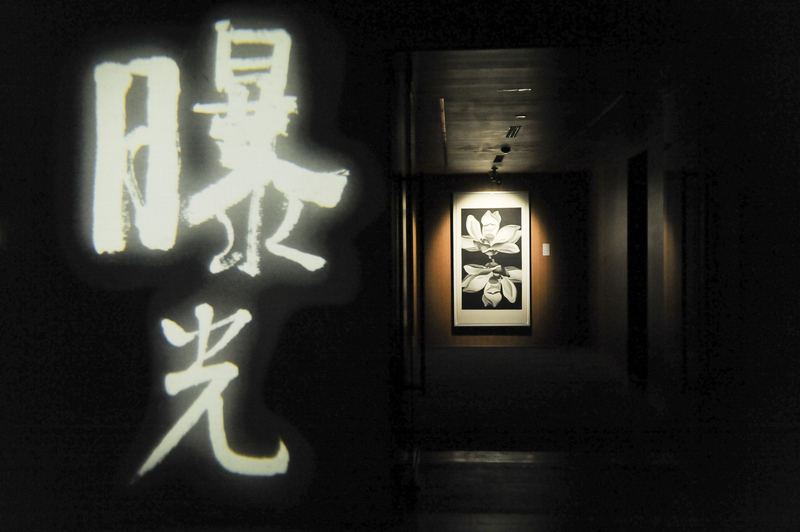 If exhibiting Chen Qi’s work has been an experiment, understanding Chen Qi is even more so. Nine subjects, nine tunnels of comprehension. Is Chen Qi a cultivated controller or a mad experimenter? We believe that audience will be able to meet a familiar Chen Qi but is differentiated from our common understanding. 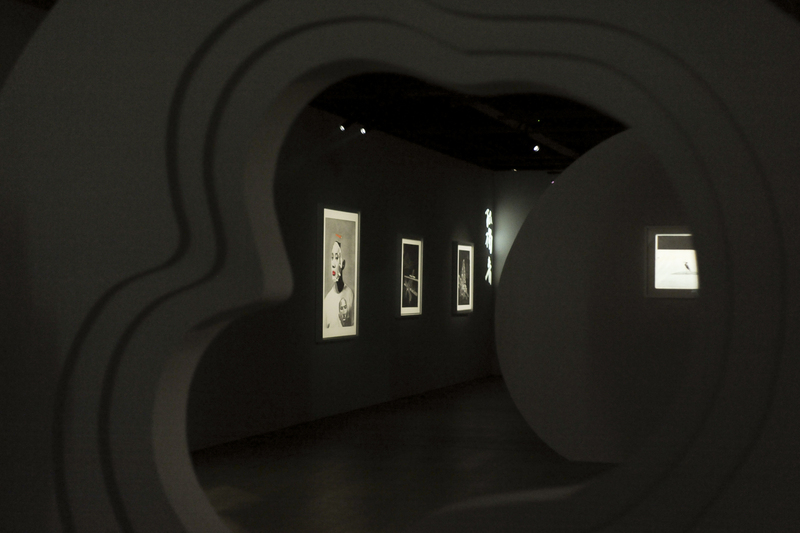 If exhibiting Chen Qi’s work has been an experiment, understanding Chen Qi is even more so. Regarding an artist with a rich and acknowledged corpus of works, among which many are endorsed by discourses in art history, people already hold presumptions. Yet, I rather believe that these propositions are mingled with stereotypes – outstanding artists surpass preformed conclusions and biases, always leaving space for more creative understanding of his works. 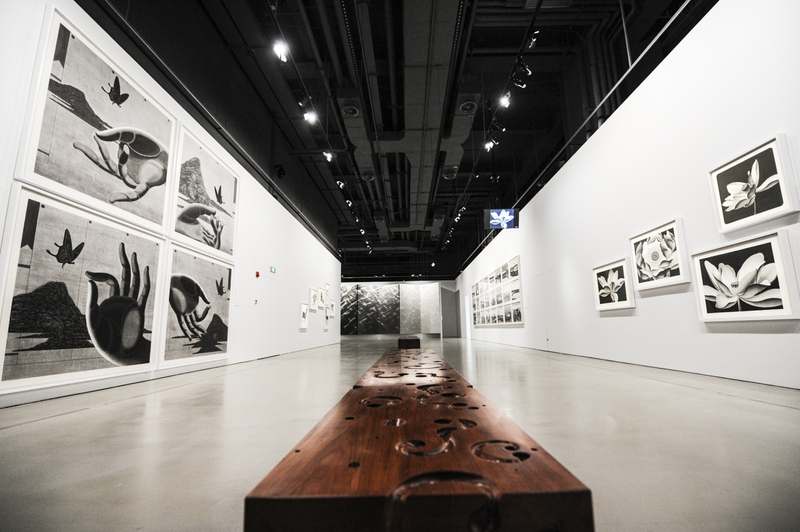 As soon as the approach itself is experimental enough, a refreshing view of Chen Qi’s work will unravel before us. The curation of this exhibition is precisely such a challenge for me. My objective is to subvert the secured narratives about Chen Qi as a perfectionist and to depict him as someone with vision and creativities vibrant and extensive. Nor would I discuss in length about the spirit of ink and water in water printing, I would, however, capture the photorealism in his works. In Chen Qi, I see an abstractionist and even a conceptualist; a passionate painter who is skeptical about painting. 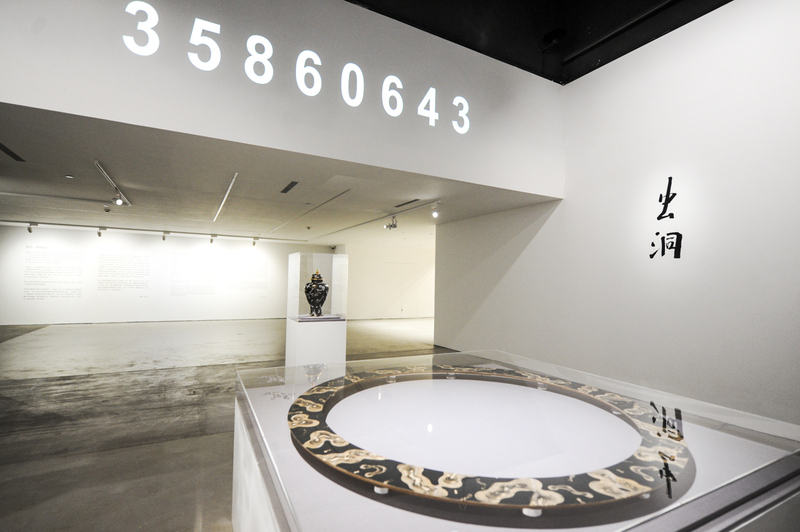 Based on this curatorial tactic, we organized nine subjects, or nine keywords in two exhibition rooms, which are also nine tunnels of comprehension. On the 8th floor, we see artworks that are more familiar to most of us. ‘Treatise on Superfluous Things’ unfolds the course of the artist’s spiritual practice that scrutinizes and reflects upon objects. ‘Mind-Seal’ focuses on how gaze directed at objective phenomenon gives birth to the power of symbolic meanings. ‘Glistering Ripples’ presents how matter or landscape stretch into the entire world. As one end of ‘Wormholes’ leads to cosmology, the other opens to tangible traces. History of time incarnates and drizzles down, turning into dappled light. The works here are perfect in techniques, full of momentum. A monumentality permeates the space. On the 28th floor, we walk into a headstrong, romantic, mad and deconstructive Chen Qi. ‘Exposure’ is the admiration for process. There are plenty of moments worth stopping over on the road to presentation. ‘Loner’ tries to archaeologically excavate from the earliest phase of the artist’s career, the genes leading to his later works, frenetically venturing out into reformulating a progressing practice as pre-constructed, presuming all future works to be a memory and therefore denying the sequence of time. ‘Rumination’ continues this effort. As the artist’s work develops into a greater scale, it begins to grow reproductively like artificial intelligence forming self-consciousness and losing control. In ‘Chaos’, Chen Qi becomes a violent maker of trace who is constantly concerned with abstract art. What ulterior motives must he harbor when presenting to us refined and familiar natural scenes, wearing a patient and sarcastic smile? ‘Landscape’ is a reconciliation. Objective phenomenon, memory, movement and light, meditation and investigation arrive at concrete incidents of time-and-space in a loner’s journey, here and now, there and then, still being. The nine tunnels of comprehension extend in different layers above and across one another, winding, weaving – crosses and links. Together they build a Borges’ garden of forking paths, and in it every tunnel continues to extend and sprawl. Such an experiment in comprehending and exhibiting Chen Qi’s works wouldn’t clarify for us Chen Qi’s practice. Instead, it becomes more animate and dynamic, becoming an expanse of glistering ripples. Our endeavor for comprehending Chen Qi’s works is destined to confront the powerlessness of language in an endless rumination.